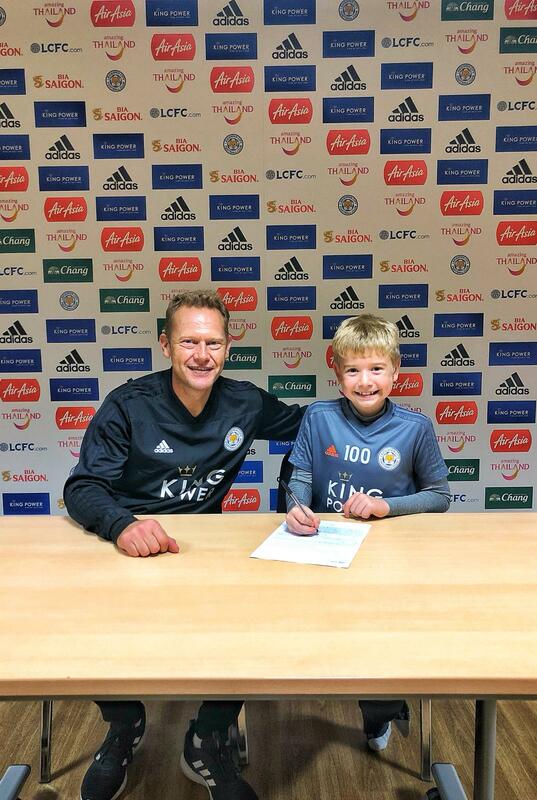 Congratulations to our J4K Rawlins (Quorn) and J4K Heather GK Leo Stretton who has signed Academy forms with Leicester City FC. Leo has been with J4K Leics for 2 years and attends both the Quorn and Heather centres. We are really proud of Leo and everyone at Just4keepers wishes him every success in the future. Well done and well deserved.